Are you ready to register for the global urological community's premier event? 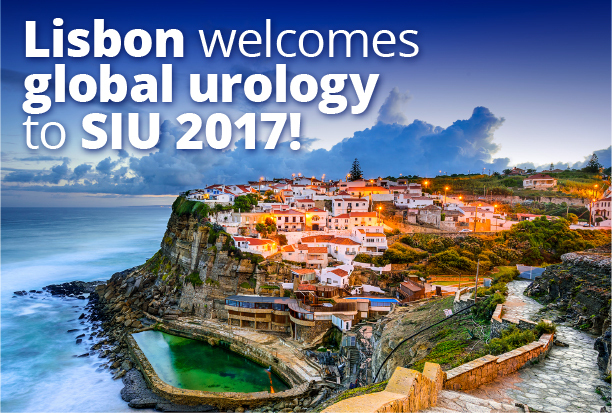 On October 19 to 22, over 3,000 attendees will travel to Lisbon to hear leaders in the field explore best practices, discuss exciting innovations, and shape the future of urology at the 37th SIU Congress. Make SIU your international meeting of 2017! Be part of this energizing community and take advantage of Early Bird savings by registering today! Did you attend the SIU 2016 Congress and want to take a trip down memory lane? 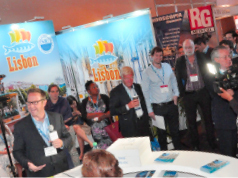 Or are you new to the SIU Congress and want to get a taste of what it's all about? Check out this wrap-up on SIU16 and see for yourself just how we bring urologists together! Click here. Did you know: Travel + Leisure magazine voted Portugal as the 2016 Destination of the Year? We're delighted to be holding SIU 2017 in this historic destination. Find out more about this exciting cultural destination here. Twitter and Facebook for updates on SIU 2017.